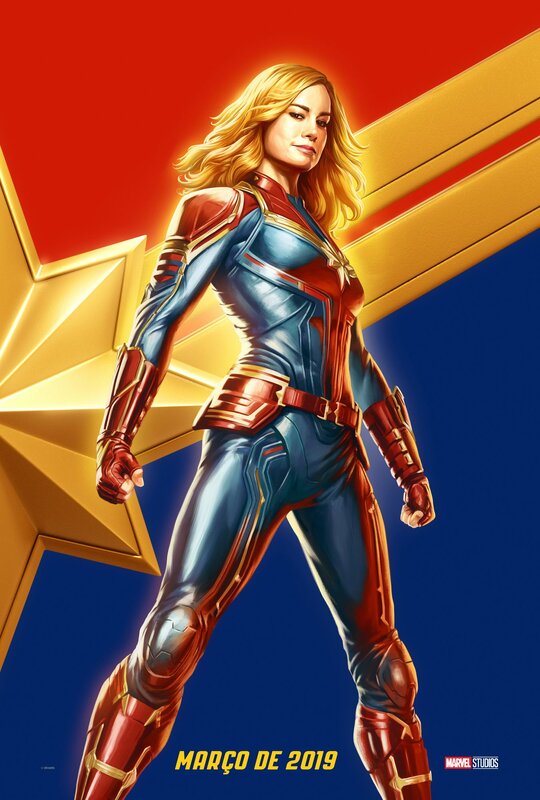 Marvel Studios has done fans a favor and released the exclusive CCXP 2018 Captain Marvel poster online for all to see in glorious high-definition. The poster was spotted on social media sites earlier today although snapped by users, which is why it wasn’t in a great quality. Fear not, the best version is right here. An exclusive scene featuring Captain Marvel fighting the Skrulls was also shown at Marvel Studios’ Panel at CCXP. While the footage sadly won’t be available online, we described what was seen at the panel and it surely sounds exciting stuff. Stay tuned for more Captain Marvel updates from CCXP.